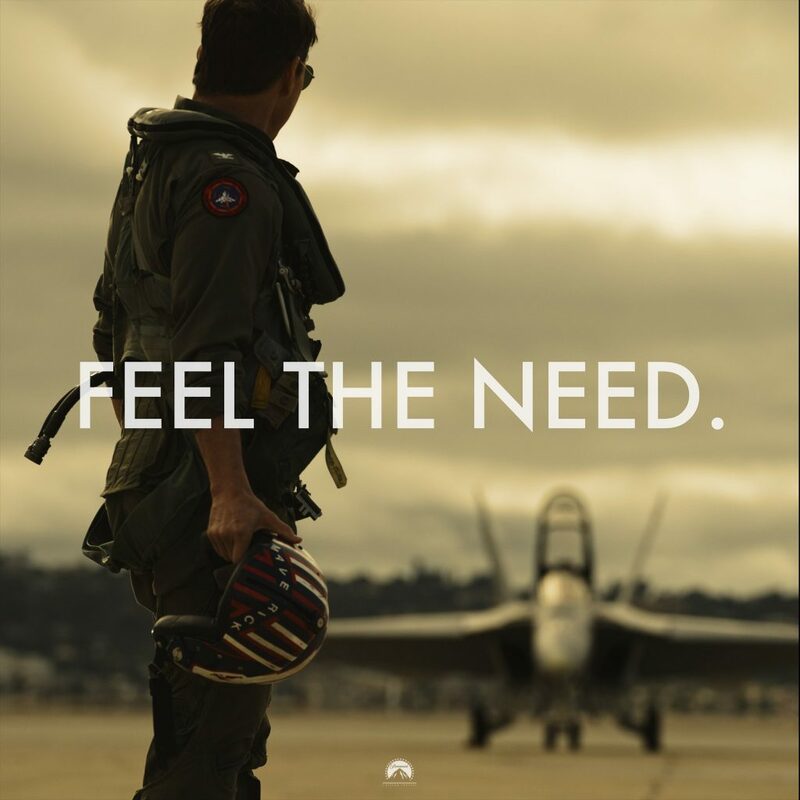 In 1986 we all felt the need…the need for speed – after Top Gun torched the summer box office and broke the sound barrier to become one of the most successful action films of all time. The movie grossed over $350 million on a $15 million budget, making it a massive hit for Paramount. In the years since fans have been hoping for a sequel. It almost seemed like every time Tom Cruise was interviewed he would be asked about it. Well the wait is over, as Tom Cruise has taken to his Twitter account to release the first photo on the set of Top Gun: Maverick, 32 years after the release of the original. Nostalgia is a funny concept. It tugs at our heart-strings because it makes us yearn for the “old days” when everything was great – we were younger, with less worries, more fun, more joy. It is a cheap move, and one we fully accept in this case. Tell me you aren’t looking at this photo of Tom Cruise holding his Maverick helmet and getting that old feeling back. We may have lost that loving feeling for a while, but it’s back! Returning Cast: There has been no confirmation on if any of his co-stars from the original will appear in the sequel, though Val Kilmer has consistently expressed interest his rumored health issues may prevent that from happening. Score: Harold Faltermeyer who scored Top Gun is returning to score the sequel. 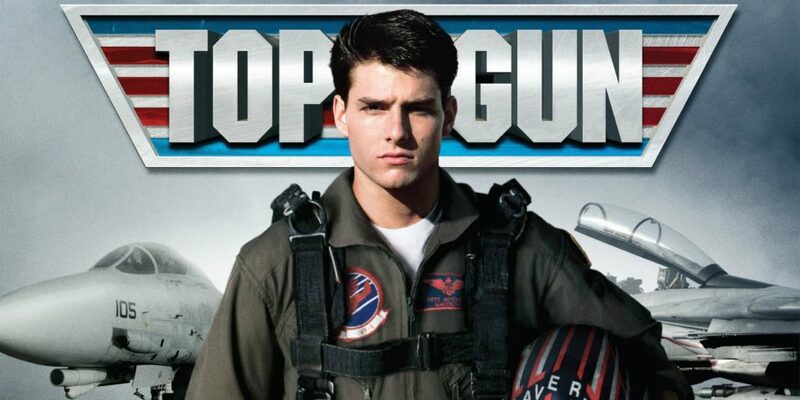 There have been rumors that the son of Maverick’s late Radar Intercept Officer Goose will play a role in the film, but that has not been confirmed. Are you excited about a Top Gun sequel? As we’ve seen from the recent Mission: Impossible movies, Cruise can still bring it. So we just have one question for you, do you have the need? The need…for speed? Dig up your aviators and volleyball, Top Gun: Maverick buzzes the tower next year! 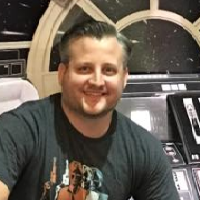 John Hoey is the Co-Lead Editor and Senior Writer for Star Wars News Net and the host of The Resistance Broadcast podcast.